Need sound advice? Use the form below and you will hear from us shortly! 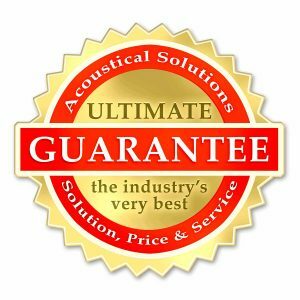 Please note: Acoustical Engineering is a paid consulting service that specializes primarily in noise and vibration control issues in industrial and architectural applications. For general product inquiries and questions, please select the "General Inquiry / Quote" option instead. What trade show or event? What website were you using? Accepted file types: jpg, png, pdf, ai, doc, docx, wav, mp3. Yes, please send me the Acoustical Solutions newsletter.